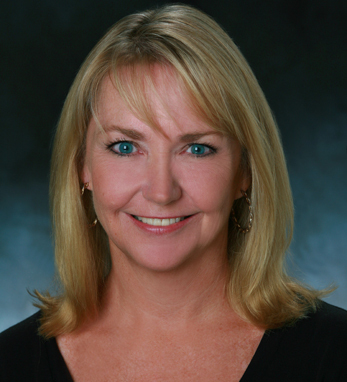 Nancy Kirkpatrick serves as president of Worldwide Marketing for Summit Entertainment, a Lionsgate company. She is responsible for the marketing campaigns for releases in all media, including the film The Hurt Locker which took home six Academy Awards including Best Motion Picture, and the highly successful Twilight films. Prior to joining Summit, Nancy was EVP of Worldwide Publicity for Paramount’s Motion Picture Group. While at Paramount she was integrally involved in the marketing, corporate messaging and positioning as well as overseeing the worldwide publicity campaigns. Nancy began her career at Warner Bros. as an administrative assistant, ultimately rising to the post of SVP, Domestic Publicity where her campaigns were recognized with several awards. Nancy grew up in Virginia and is a graduate of Old Dominion University with a bachelor’s degree in English.